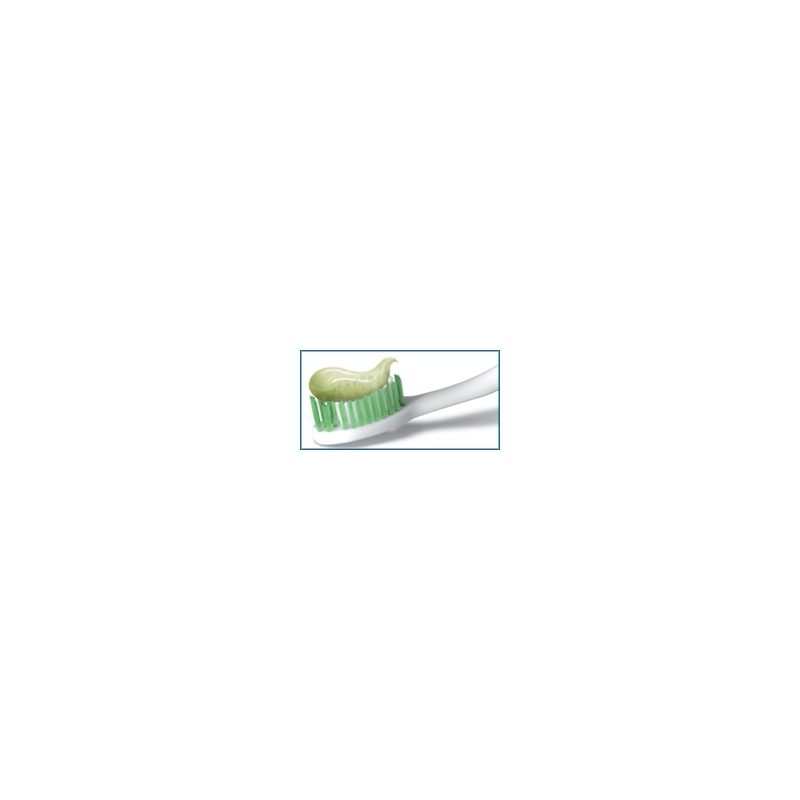 Gel toothpaste with natural origin, with extended release action. 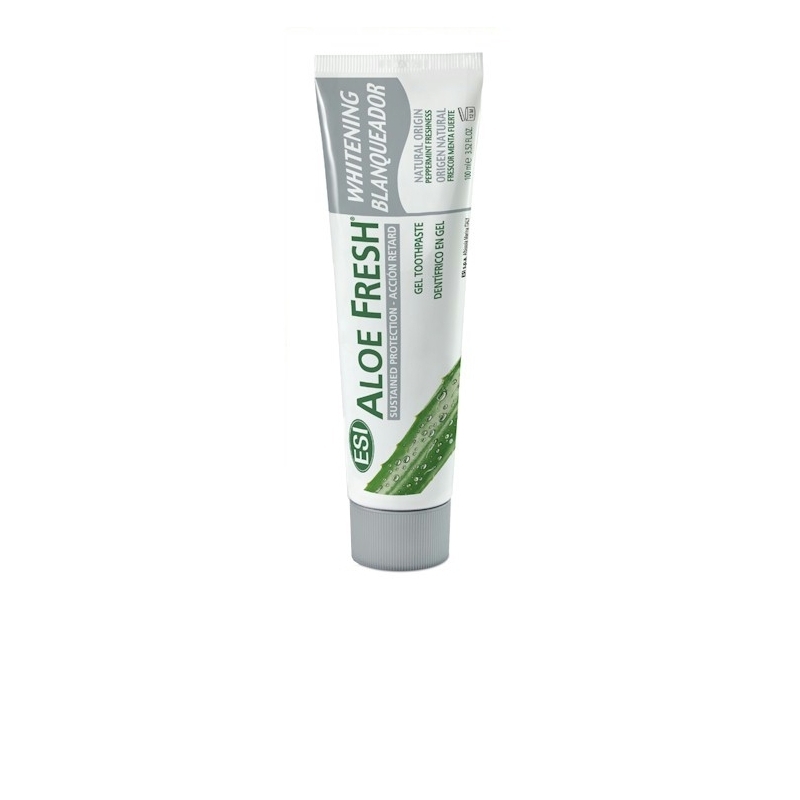 It contains a unique combination of natural active ingredients. Especially recommended for its natural whitening action. 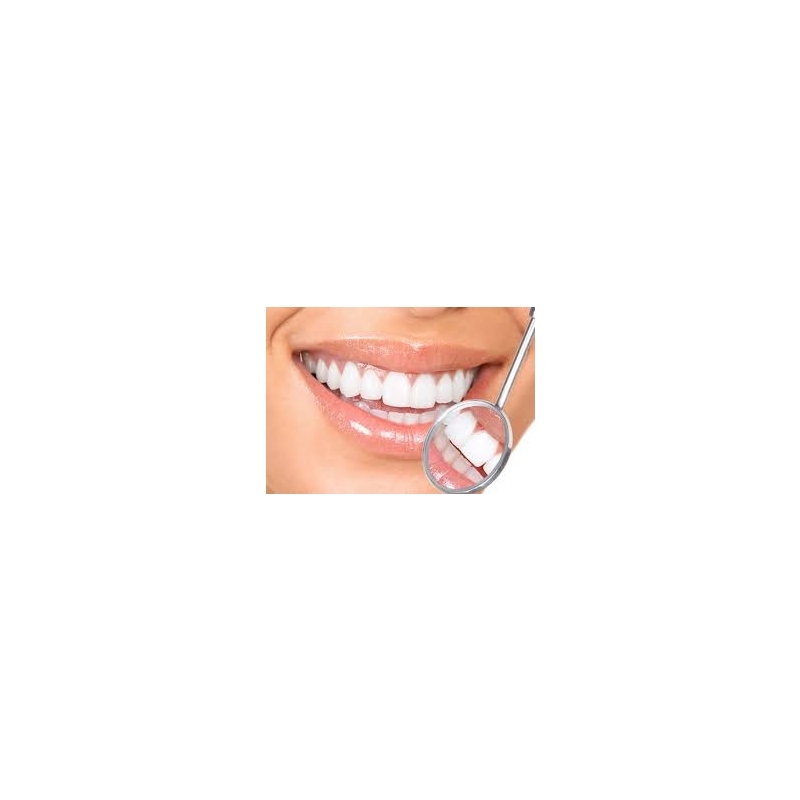 A constant use assures a gradual whitening of the enamel, to come back to its natural shine. Taste: strong mint. 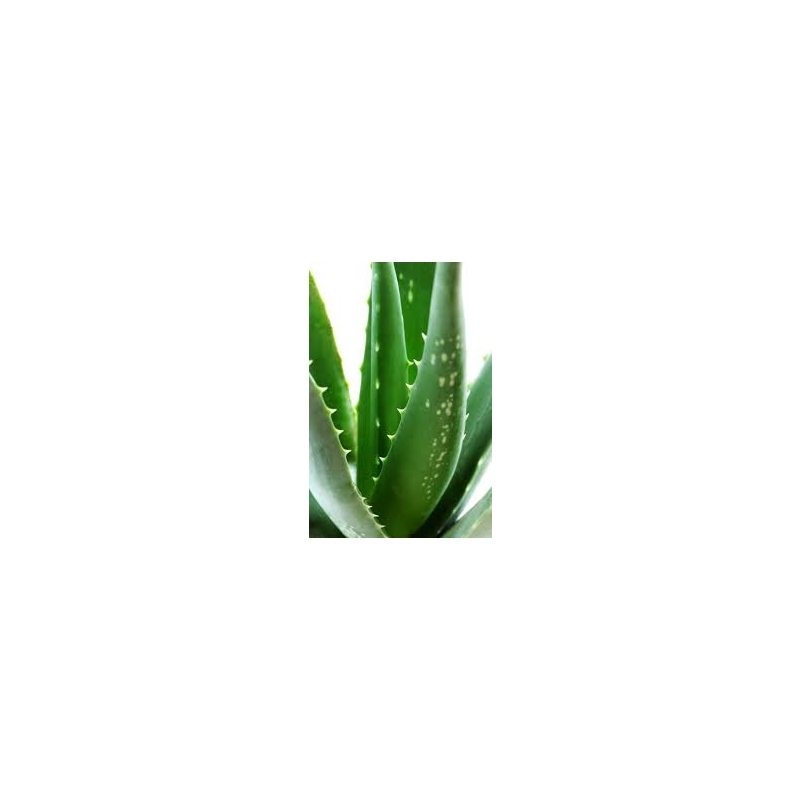 Ingedients: ALOE BARBADENSIS, MENTHA ARVENSIS OIL, XANTHAN GUM, CETRARIA ISLANDICA EXTRACT, AESCULUS HIPPOCASTANUM, BARK EXTRACT, TILIA CORDATA FLOWER EXTRACT, GLYCERIN, HYDRATED SILICA, SORBITOL, AQUA, SODIUM LAUROYL SARCOSINATE, CARBOXYMETHYL CHITOSAN, POTENTILLA ERECTA ROOT EXTRACT, MENTHOL, MELALEUCA ALTERNIFOLIA LEAF OIL,, SODIUM HYDROXYMETHYLGLYCINATE, XYLITOL, CITRIC ACID, LIMONENE, CHLOROPHILL.